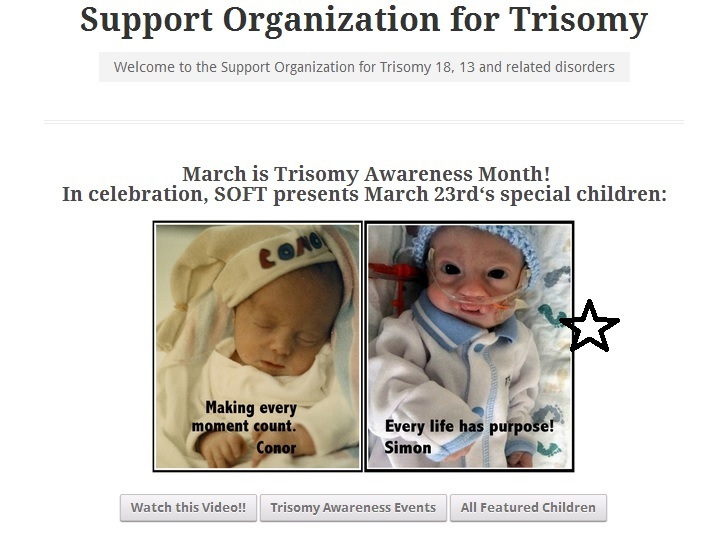 Simon Featured on Homepage of Trisomy.org! 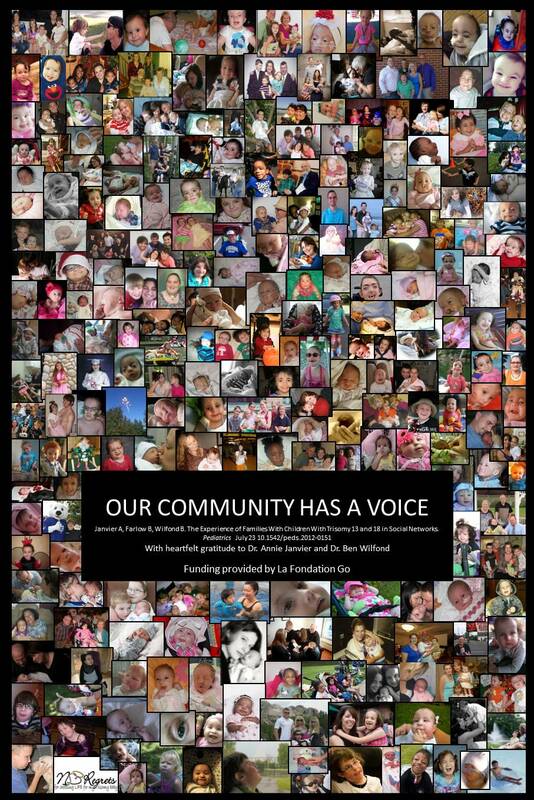 With March being Trisomy Awareness Month, Trisomy.org is featuring some of the wonderful children on their site. We were excited to learn that Simon Crosier is featured right on the homepage! Learn more about Simon’s book “I Am Not a Syndrome – My Name is Simon” here. The e-book version of “I Am Not a Syndrome – My Name is Simon” is now available from All Star Press – Books that Change Lives – this week. Click the “buy now” button below to download this book instantly in PDF format.